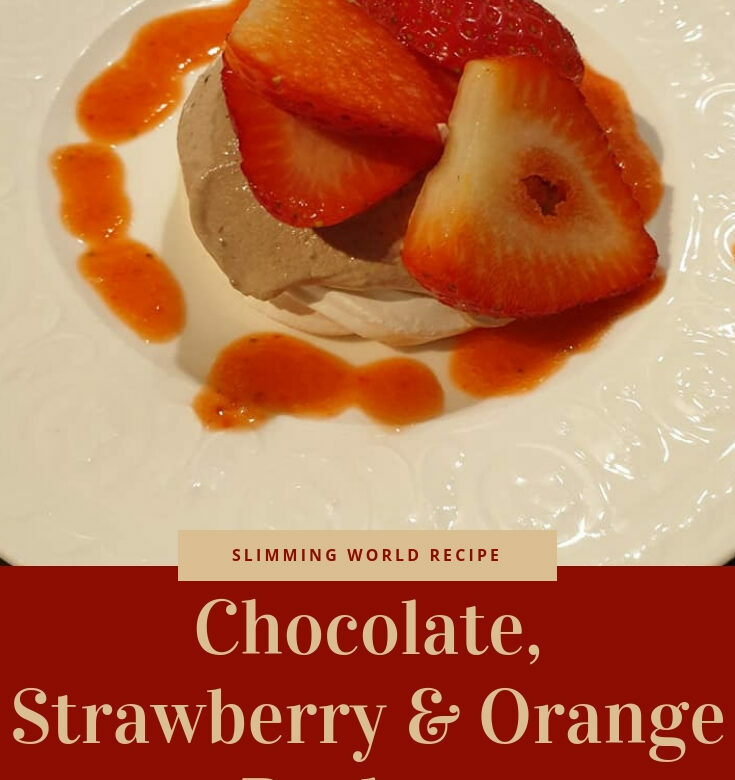 I like easy to prepare desserts and these chocolate, strawberry and orange pavlovas are effortless! Wash the strawberries and pat dry. Hull all but two of them. Slice the remaining strawberries and place half in a blender or food processor with the orange juice. Blend until smooth, then sweeten the purée with enough sweetener to taste. Cover and chill the purée and the whole and sliced strawberries until required. Place the fromage frais in a small bowl and sieve in the Options and cocoa powder. Mix until well combined. Cover and chill until required. Just before serving, spoon the chocolate fromage frais on to each meringue nest and pile the reserved sliced strawberries on top. Place on individual serving plates, and decorate each with half a strawberry and orange zest. Drizzle the strawberry purée on to the plate and serve. Dimmable LED Bulbs Are A Thing!